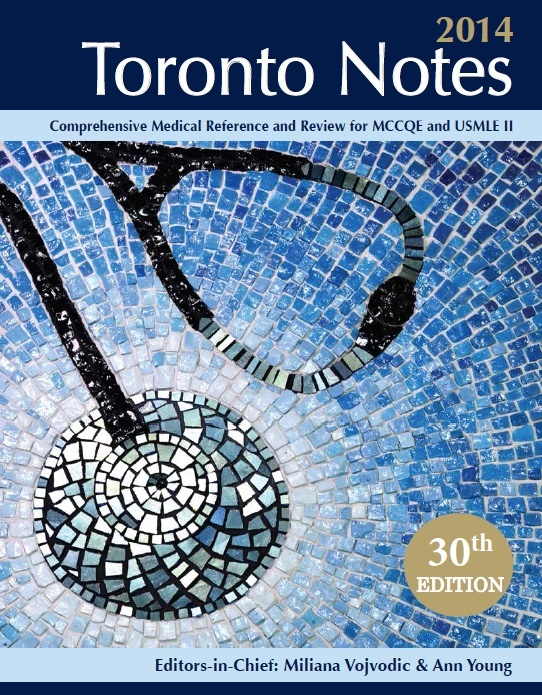 Well, we did a lot more waiting for this edition than usual, but the 2014, 30th edition of Toronto Notes finally arrived yesterday, featuring a new layout across all 29 chapters for enhanced readability, and newly updated in-text icons and illustrations. 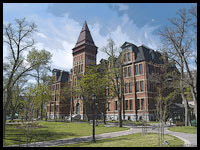 Content updates across the main text, figures, graphics and evidence based medicine sections further enhance preparation for the Canadian and American medical licensing exams. – A concise quick reference guide designed specifically to be used “on-the-go” during clinical rotations. 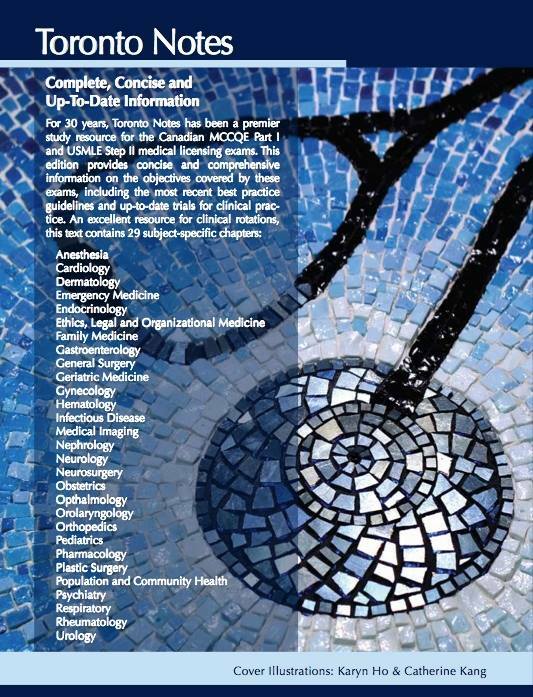 Highlighting common clinical scenarios to focus on clinical issues as well as diagnostic and treatment principles. – A 30 page guide on the approach and management of common clinical scenarios encountered while on call. 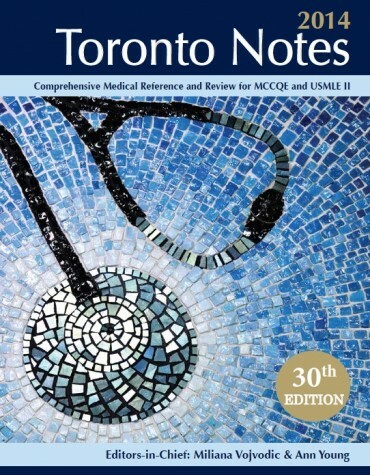 – Content includes Toronto Notes Colour Atlas, “ECG Made Simple” © learning modules, Heart Sounds tutorial, Approach to Ultrasound tutorial, Online Color Histology Slide Collections, Toronto Notes practice questions. This year’s edition will be selling for $171.95, and is available in store, or can be ordered online through this link.